A portable and lightweight device capable of targeting abs buns thighs carves and underarms. 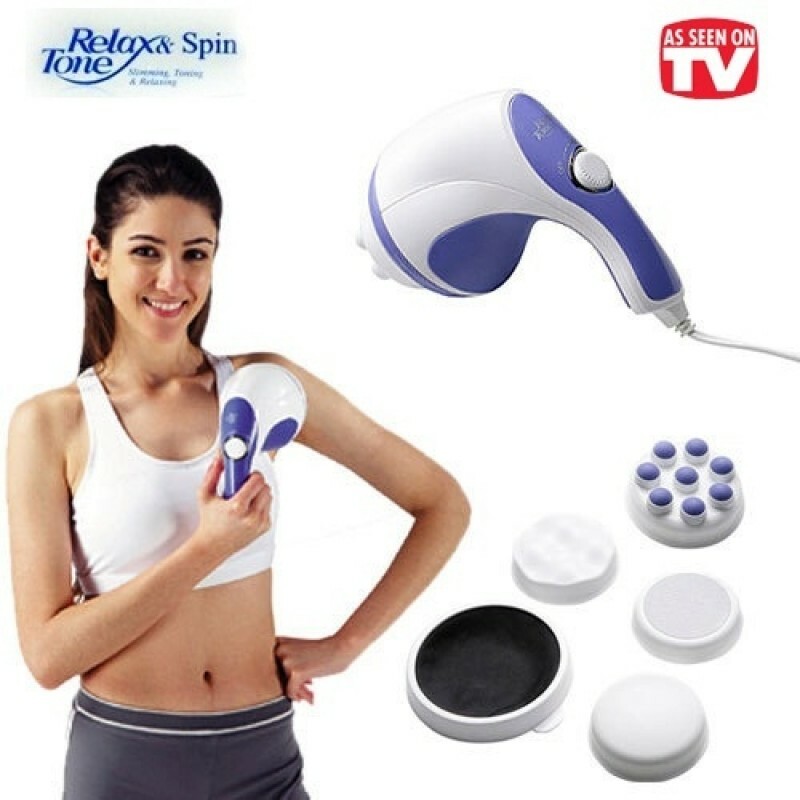 Relieves muscle tension shapes and tones hips and legs slims and sculpts abs. Easiest way to exercise and relax. 360 degree off-centred axis design oscillates over 2500 times per minute.